Recently Renovated- Commercial Store Front- Located in the heart of North Arlington across from Bank of America surrounded by other commercial retail businesses. Unique Commerical Space Available on the 2nd Floor of the "Wilson Towers." 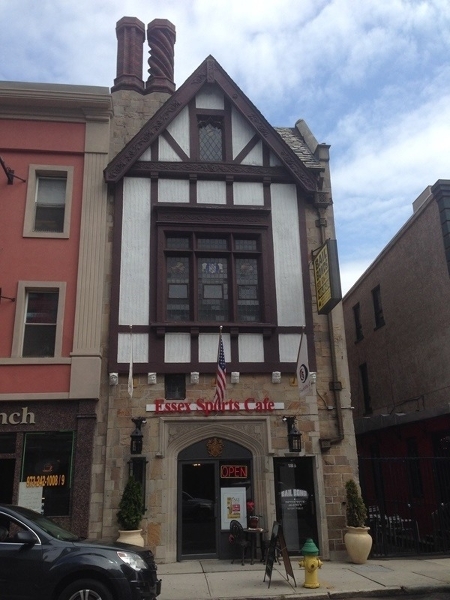 Located in the heart of the Ironbound, near various resteraunts, shopping stores and Wilson Avenue Elementry School. This building is located in an excellent location with lots of generated business traffic. Perfect for Office, Medical and Church use. Quality "Office Space" available accross from City Hall. 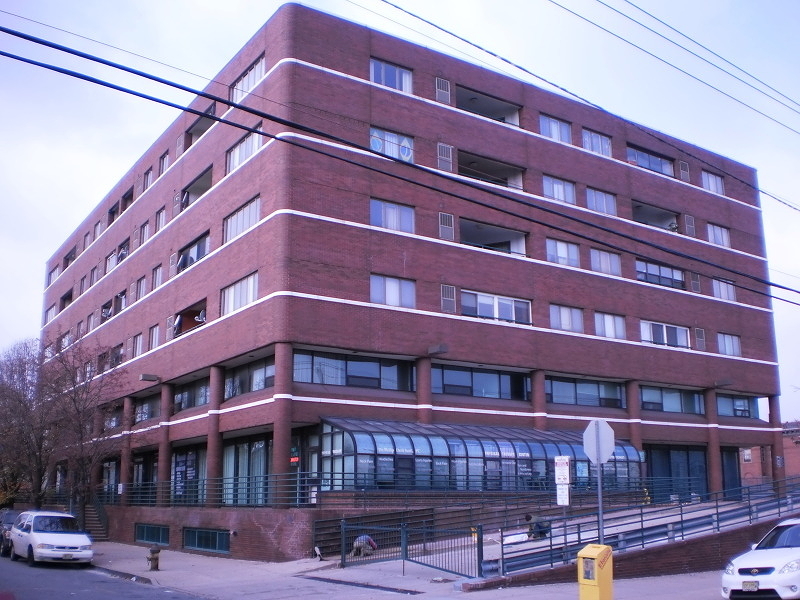 Located in Downtown Newark- near Prudential Arena, Court House, Federal Building and Mass Transportaion (Newark Penn Station, various bus stops and highways). The 3rd Floor Suite includes three Private offices. 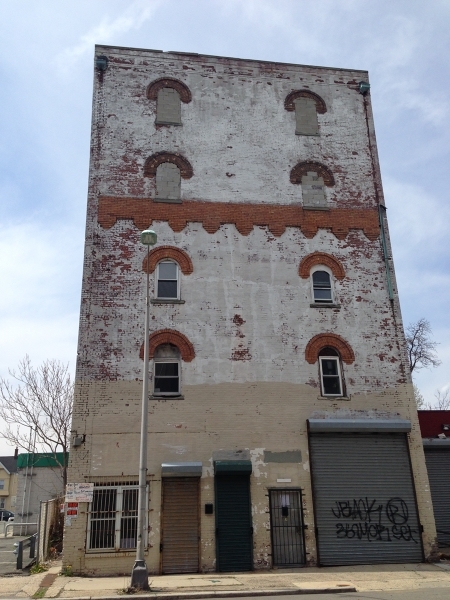 Commercial building with multiple suites, features, features 1,000 to 6,000 sq. ft of warefhouse to office space. The floor plans are available, makng this property suitable for all types of businesses. 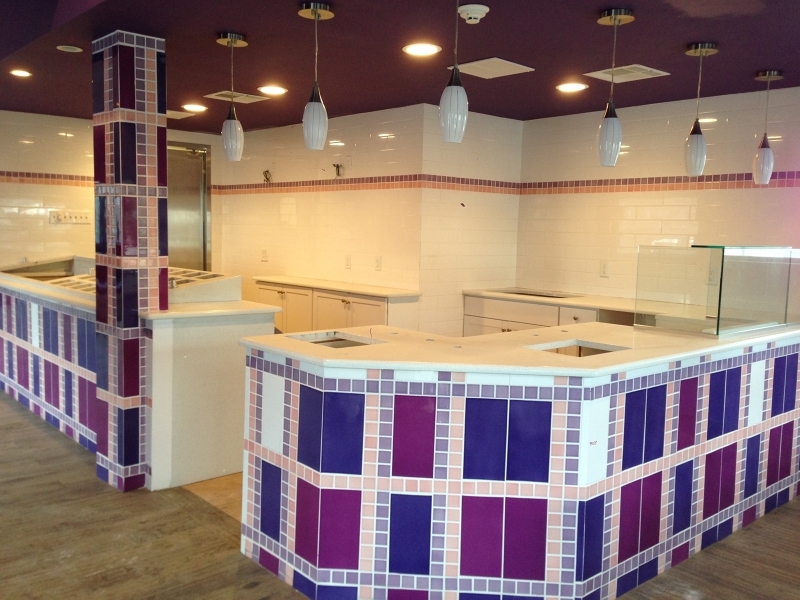 This property is located near Rt 280 & the Garden State Parkway.